Throughout pop culture there are many recurring themes and similarities. 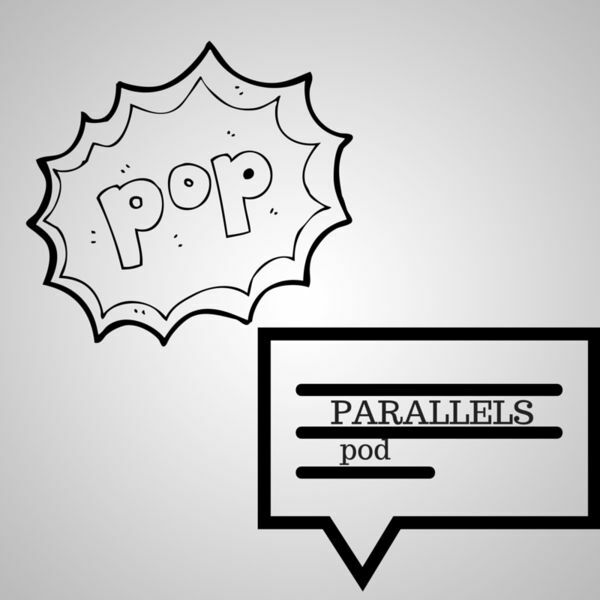 Pods' Drew and Nam attempt to highlight these parallels from notable films, tv shows, songs, etc., and link them using the tool of improv. Pod Drew and Pod Nam say a Merry Christ-Mass to one of the Good Morning Grandmas aka Karen Francis. P3.03- Is There Life On Mars? P3.02- Its Late Night, Where The Ladies At?